We are introducing new Peach Detergent Cake, which is made from perfect combination of builders and surfactants that provide natural washing and efficient cleaning action of the fabrics. High molecular weight polymers have been used to give excellent binding properties, which keeps the Peach Detergent Cake intact after consecutive use. 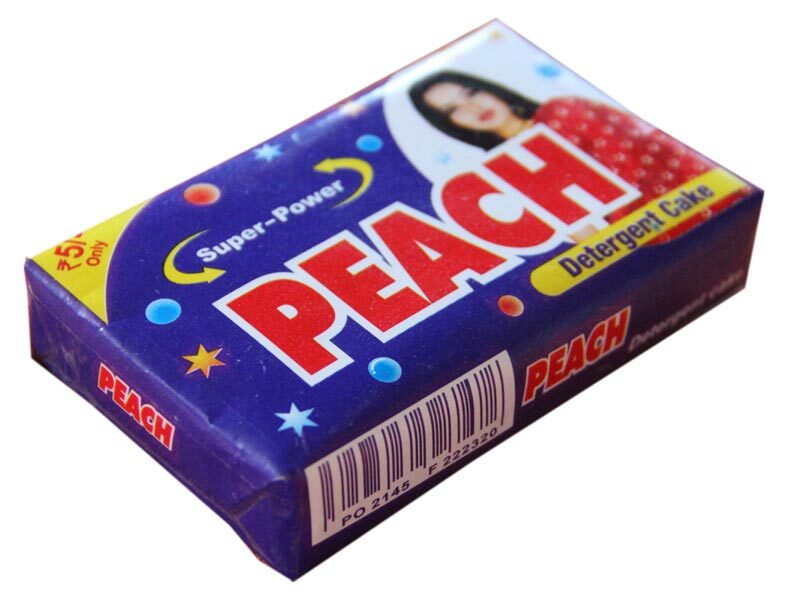 The surfactants used in our Peach Detergent Cake are mild on fabric and hands.